Do you feel drafts coming from your windows? Can you hear every sound from outside? Want to save money on your utility bills? The solution is simple – energy efficient windows. They’re great for improving the comfort of your home and the cost of your utility bills. 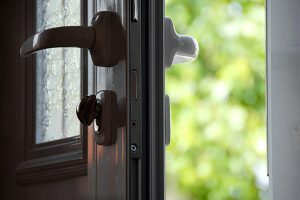 We’ll show you the benefits of an energy efficient window. You may be asking yourself “what makes a window energy efficient? ” That’s a valid question. For a window to be energy efficient, it can’t allow drafts and the outside elements into your home. 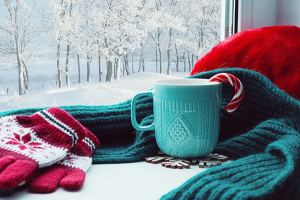 This will make your home feel more comfortable year round. It’s especially important living in Chicago – who knows what the weather will be like tomorrow? It’s important that you’re prepared for anything and everything. 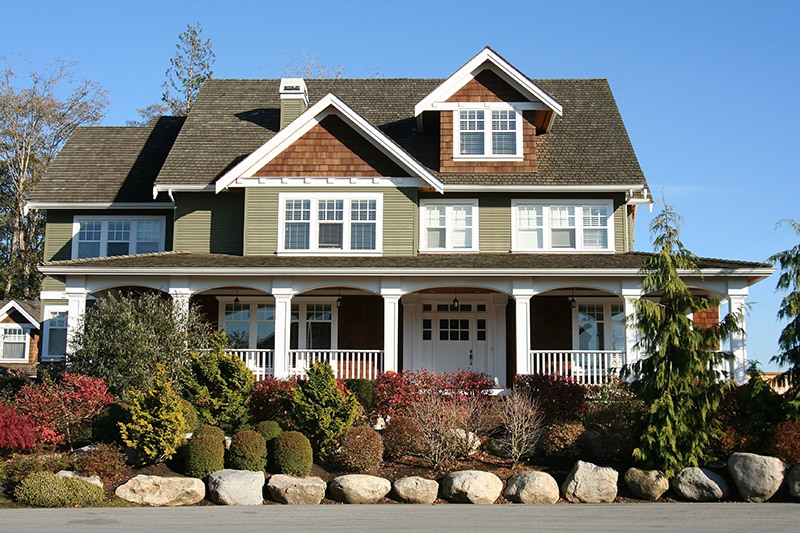 Here are a few features to keep an eye out for when replacing your windows. 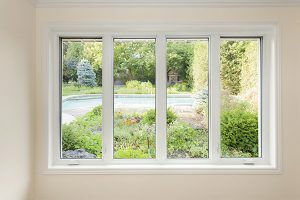 Double and triple pane windows are key to improving your home’s energy efficiency. Rather than having a single pane of glass, they have two or three panes. Each one adds another layer of insulation. The best part of double and triple pane windows is what’s between the glass. Argon or krypton gas fills the space between each pane. Don’t worry, they’re odorless, colorless and harmless. These gases are denser than air which means it’s more difficult for heat and air to escape through them. 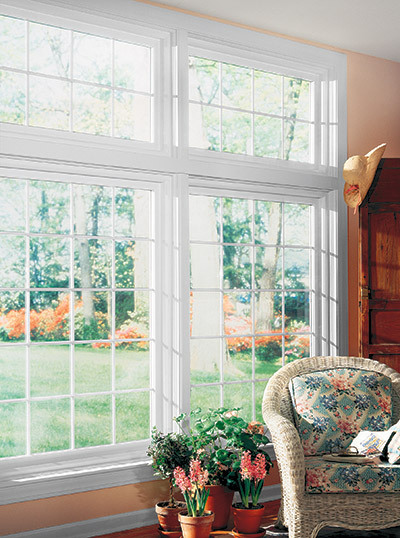 Most vinyl windows take energy efficiency to the next level with their insulated frames. The frames are foam filled and will prevent heat and air from escaping your home. Combine this with double or triple pane glass and you’re sure to have a more comfortable home year round. Sealing small gaps around your windows sounds insignificant, but it can save you 10 – 15% on your energy bills. That’s a hefty chunk of cash! Make sure your windows have properly applied weather stripping to improve your home’s insulation. The most important thing to keep in mind with an energy efficient window is how it’s installed. 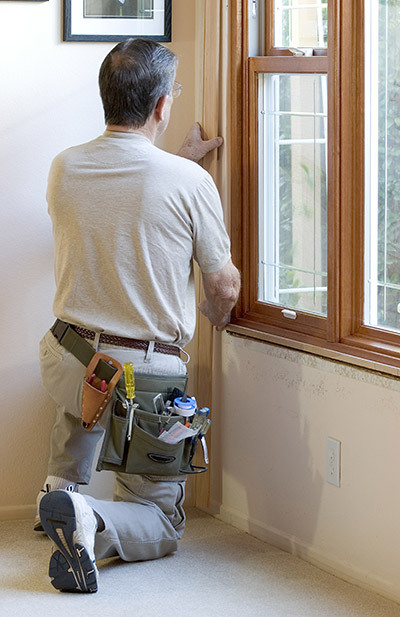 Whether it’s applying weather stripping or replacing an entire window, it needs to be done correctly. If it isn’t, none of these benefits will make a difference. Window installation isn’t a DIY job. You want it done correctly so you can enjoy the benefits. Using a professional window installer is recommended. They’ll make sure your windows are operating properly so your home is more energy efficient. Other than comfort, what does an energy efficient window have to offer? One thing is that you’ll save money in the longrun. It’s hard to believe that windows can save you money but it’s true. Here are a couple of ways you’ll keep cash in your wallet thanks to your windows. You already know that energy efficient windows make your home more comfortable by trapping heat and air in your home. Not only will you feel the difference but you’ll see it on your utility bills. When you set your thermostat to a certain temperature, your furnace or air conditioner have to work hard in order for it to be achieved. If your windows are letting in a draft or they aren’t energy efficient, it’s going to make achieving that temperature more difficult. Think of it like running – it’s much easier to run on a flat surface than uphill. Don’t make your furnace and air conditioner fight an uphill battle. 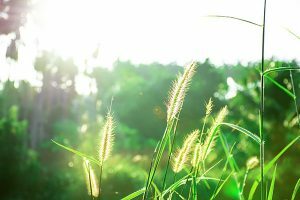 With your furnace and air conditioner operating with less stress, you’ll use less energy to achieve your desired temperature. That means your utility bills will be lower. The government wants you to make your home energy efficient. So much so that they’re going to pay you for it. If you had an energy efficient window installed between January 1st 2012 and December 31st 2016, they’ll pay 10% of the cost up to $500. That’s a $50-$300 value. 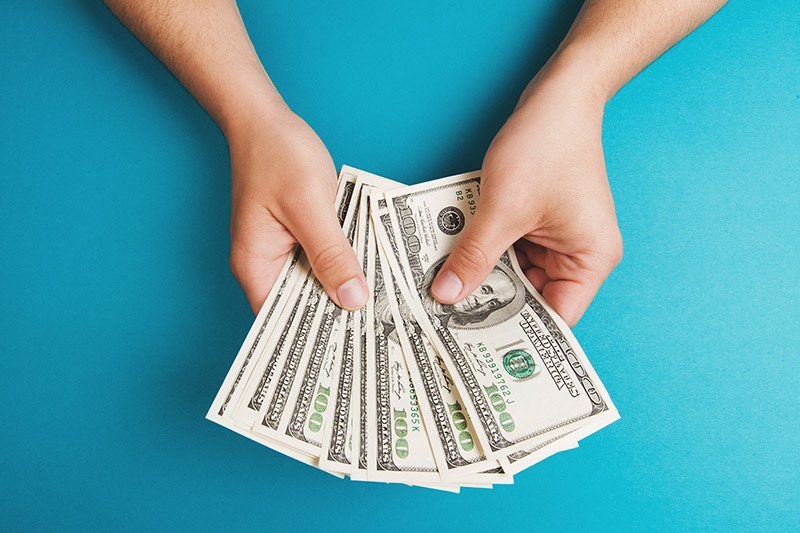 Sounds like a deal – save money monthly on your utility bills and get a tax credit! An energy efficient window offers more than comfort and savings. It also prevents you from hearing the loud cars, howling wind and other noise from outside. With the two/three panes of glass, argon or krypton gas and foam filled frames, you’ll hear far less noise from outside. It’s nice to have a place to get away from the hustle and bustle. To be named an energy star product, you have to be the best of the best in energy efficiency. That means to be an energy star window, it needs to be able to save you money on your utility bills, prevent you from hearing outdoor noises and make your home more comfortable. If it meets those standards, you’re an energy star window. When looking at replacement windows, the ones that are energy star have a blue sticker. Next time it’s replacing your windows, make sure they have the energy star sticker. U-Factor: What Does it Mean? An energy star sticker isn’t the only one you should be looking for on a replacement window. If you’re looking to replace your windows and go to a showroom, you may see a sticker that shows the window’s u-factor. What in the world is a u-factor? It’s actually a very important number when determining a window’s energy efficiency. The u-factor is how the window industry measures the window’s resistance to heat transfer. In layman’s terms, it measures how much heat escapes through your windows. It’s measured on a 0.25 -1.25 scale. The lower the number, the better energy efficiency. Those stickers aren’t put there for show. Next time you replace your windows, check them out! An energy efficient window will improve how your home feels and how much you spend on your bills. They’ll also prevent you from hearing loud noises from outside. Next time you are replacing your windows, make sure they have the energy star logo and you check the u-factor. That way you know you’re getting an energy efficient window.